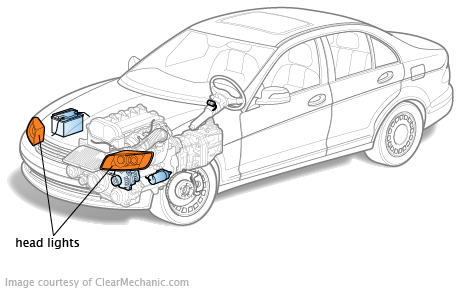 How much does a Tail Lamp Bulb Replacement cost for your car? 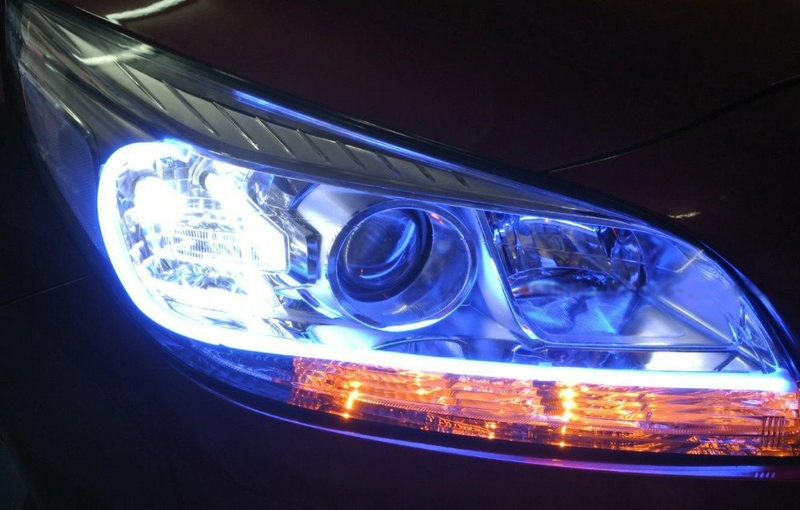 The cost of a Tail Lamp Bulb Replacement depends on the type of car you drive. On average, you save 18% with Fiix. The tail lamp bulb will turn on in conjunction with your headlights. By having this turn on, drivers behind you have increased visibility, helping protect you from a crash. Since the bulb socket may melt due to heat and wear, the tall lamp is susceptible to damage and may need replacing on occasion. Tail lamps help improve your safety by increasing the visibility of driver’s behind you. If people behind you can’t see you, that makes it a whole lot harder for them to avoid you. And it’s also illegal. To avoid angering the guy behind you and your local officers, have this tail light replaced as soon as you can.